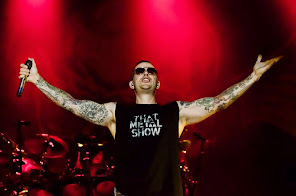 Avenged Sevenfold News: Avenged Sevenfold in "10 albums we're still waiting for in 2016"
Avenged Sevenfold in "10 albums we're still waiting for in 2016"
Team Rock compiled a list of "10 albums we're still waiting for in 2016", including Avenged Sevenfold. You can read an excerpt below. "What with the trauma that Avenged have suffered replacing the enigmatic and unique talents of Jimmy ‘The Rev’ Sullivan on their drum stool, the Orange County superstars do deserve to be given a bit more patience surrounding the follow up to Hail To The King. But with new sticksman Brooks Wackerman speaking about new material already being worked on at the tail end of 2015, we were hoping to have heard more from the A7X camp at this point than the quick clip of demo material they shared back in April. 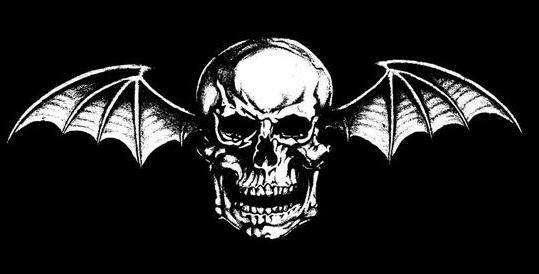 With the band still demoing material it remains to be seen if 2016 will be the year that Avenged return."